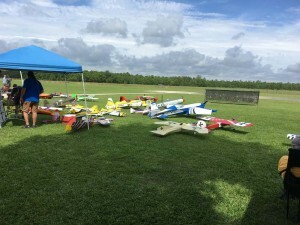 HomeEventsAre you ready to FLY! – Saturday October 6, 2018!! 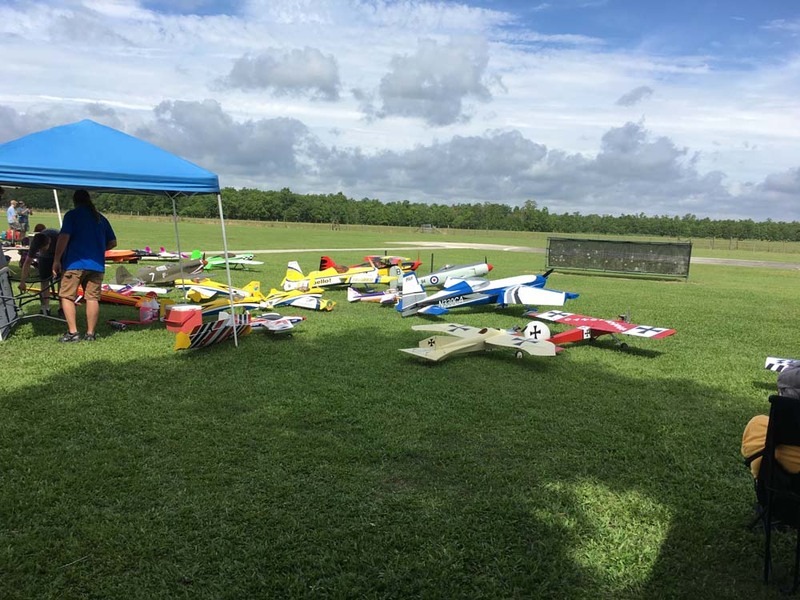 This Saturday, October 6, 2018 we are opening our field for our first official Pilot’s Day! What does that mean, Pilots understand the basics and that is what we have. 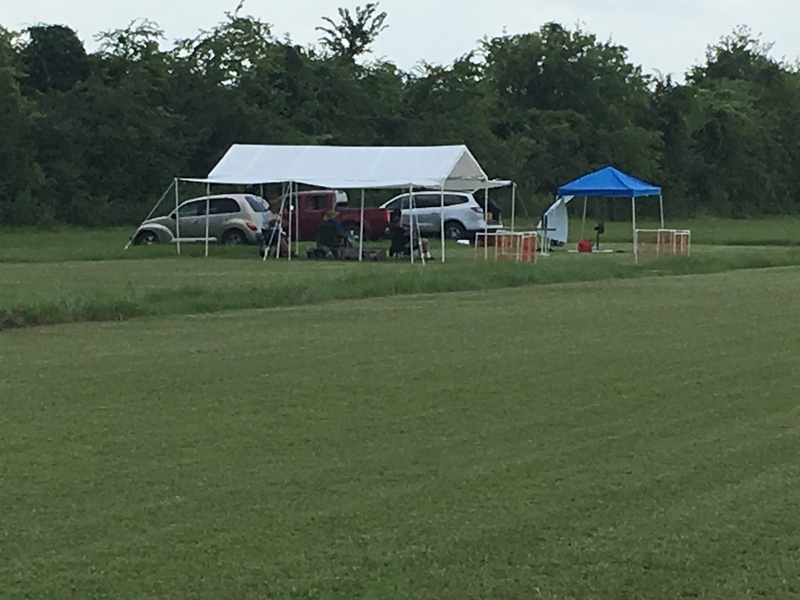 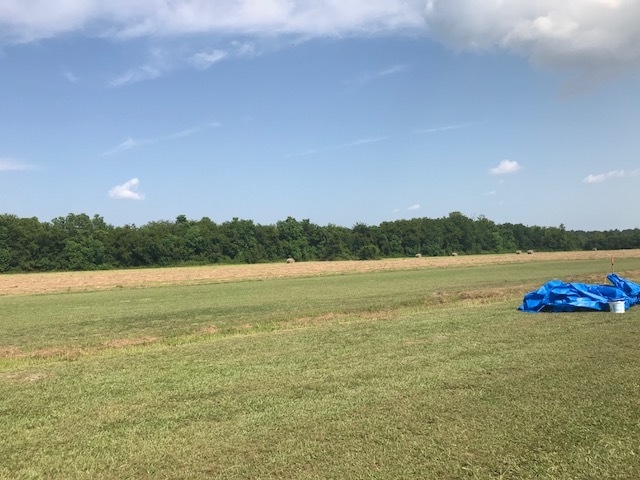 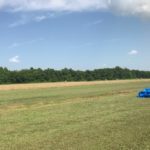 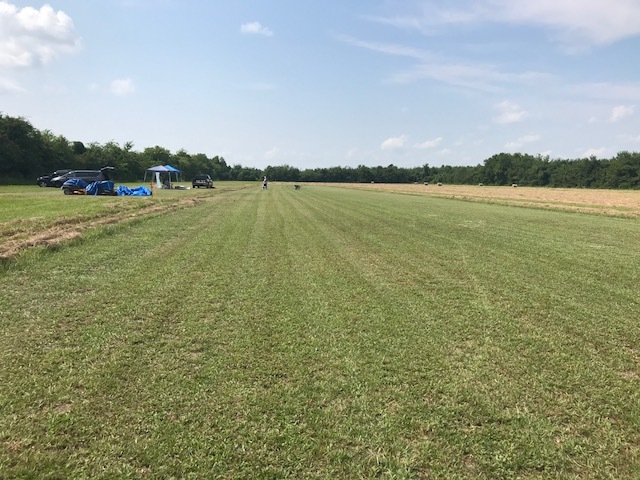 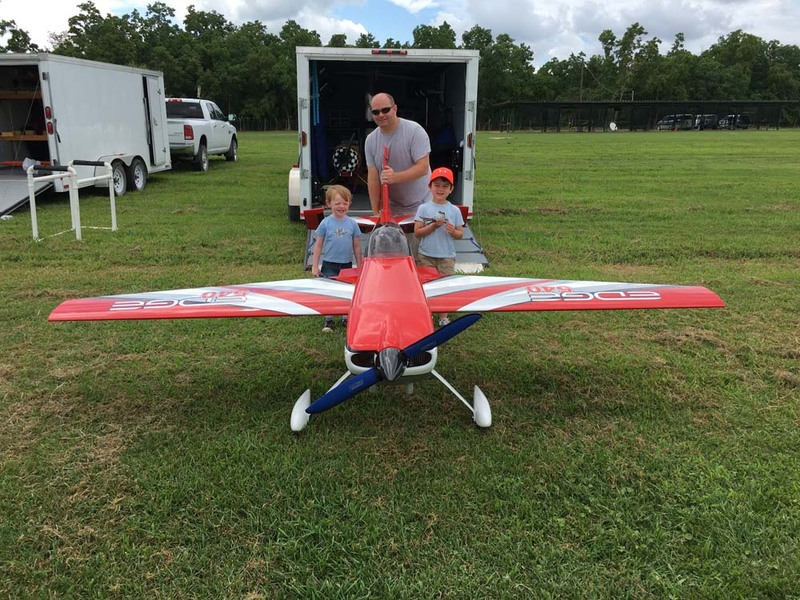 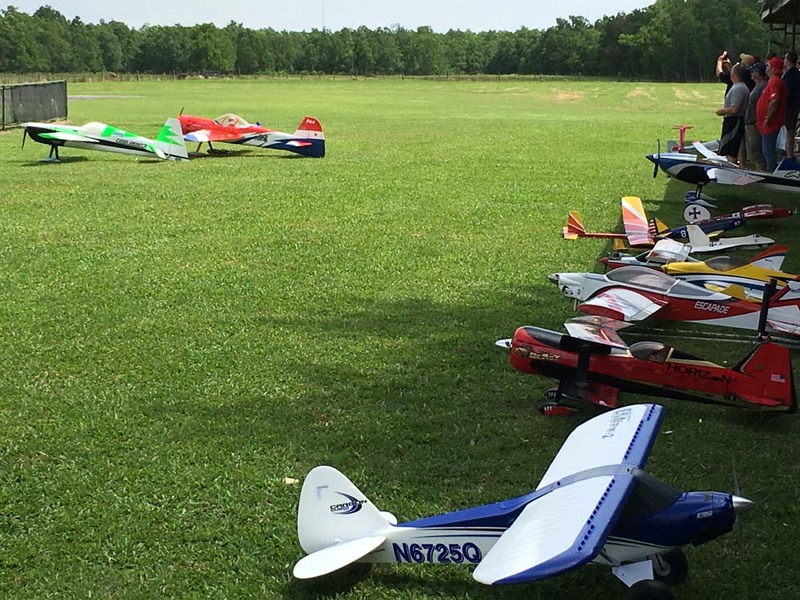 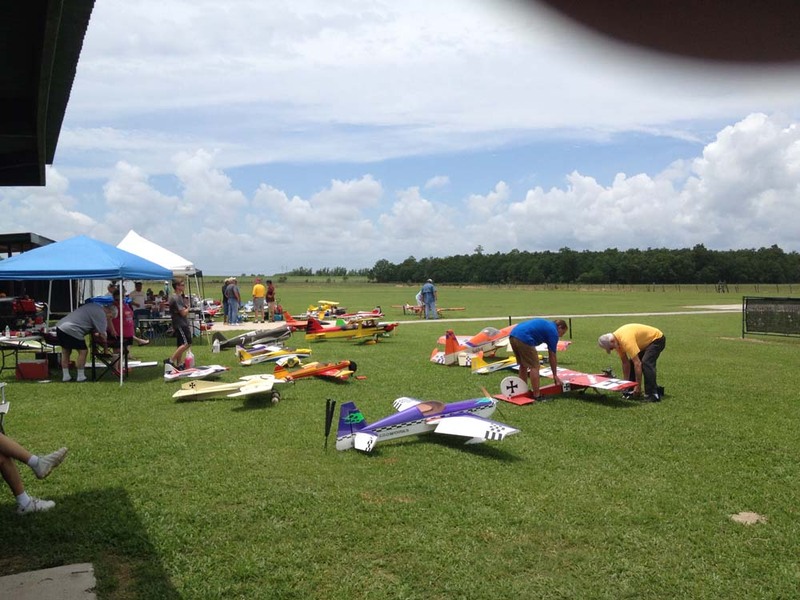 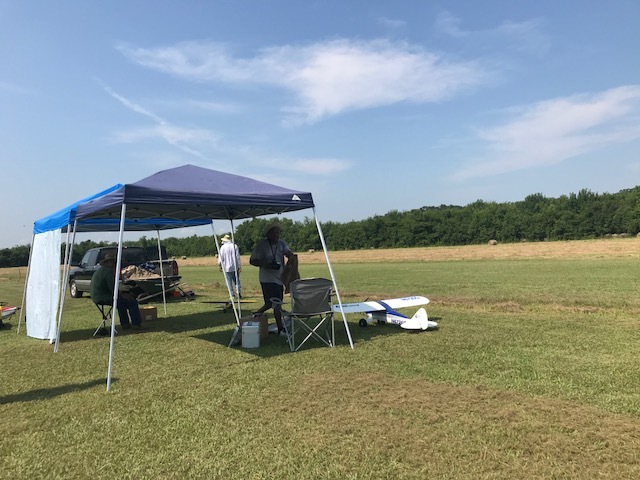 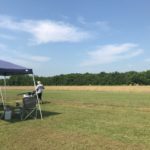 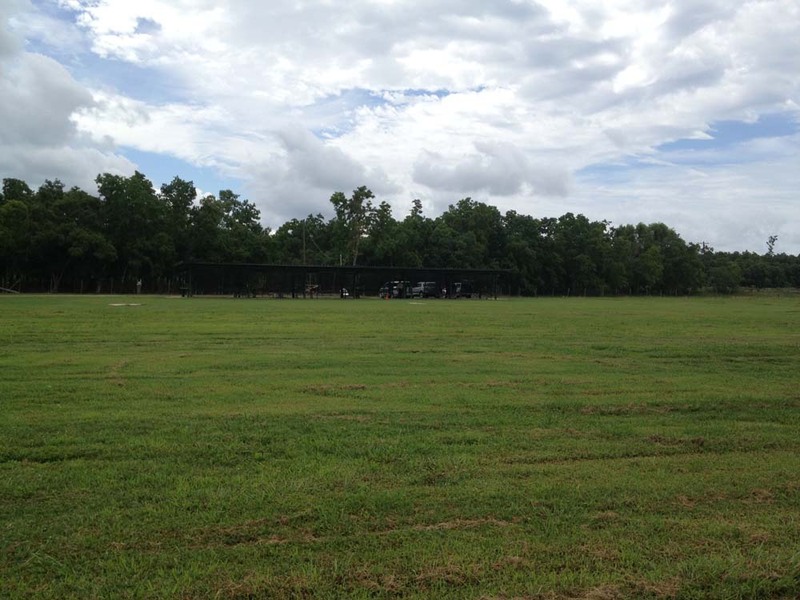 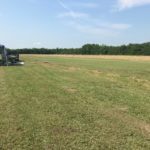 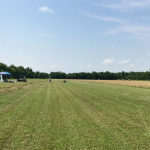 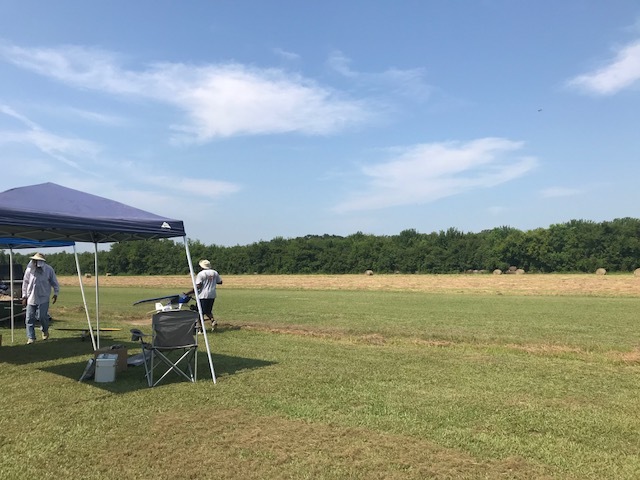 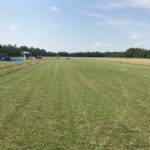 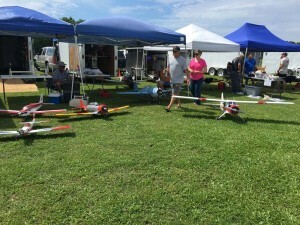 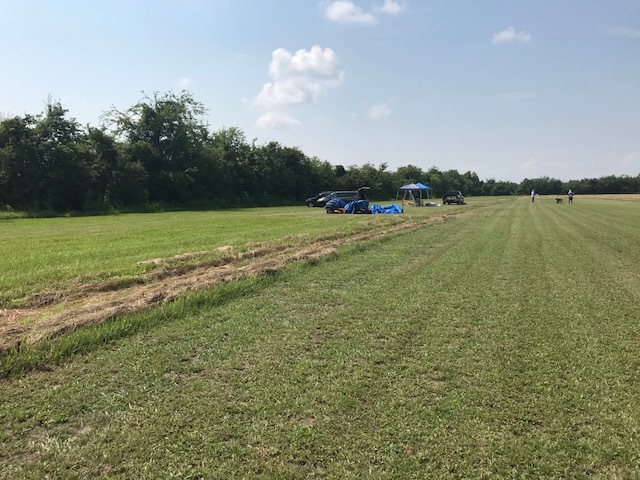 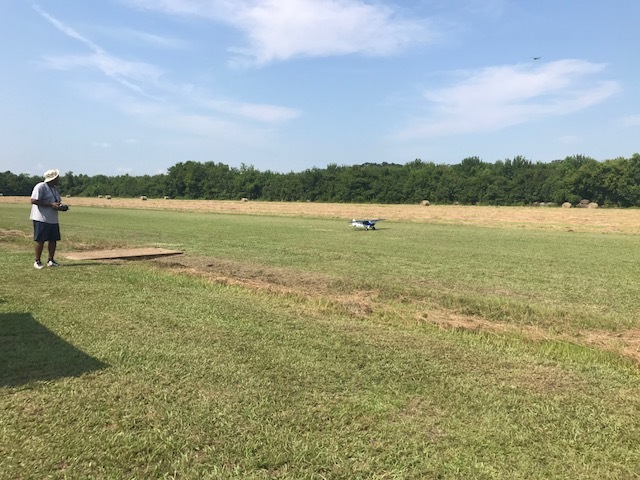 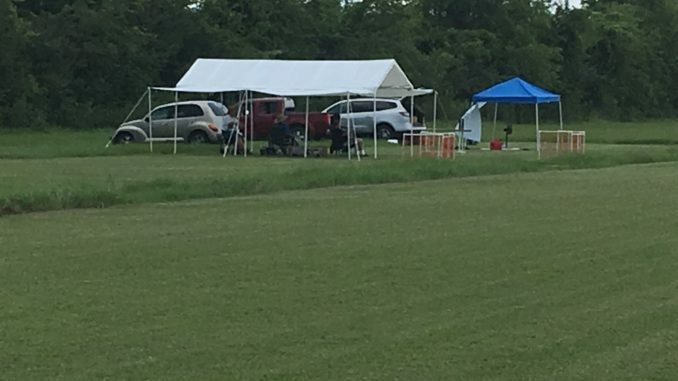 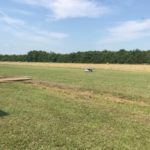 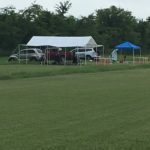 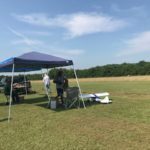 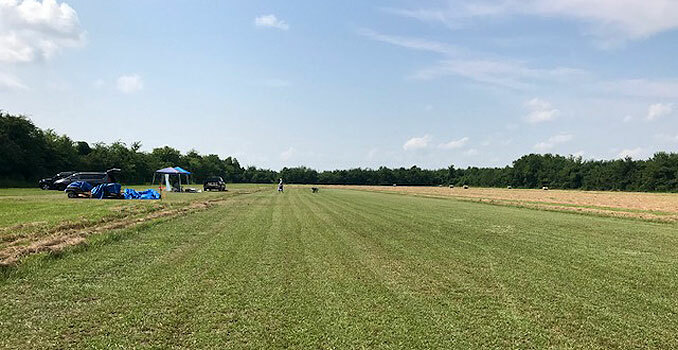 Our field has been prepped and ready and we would like AMA pilots to come out and test fly your planes on our new grassy field. 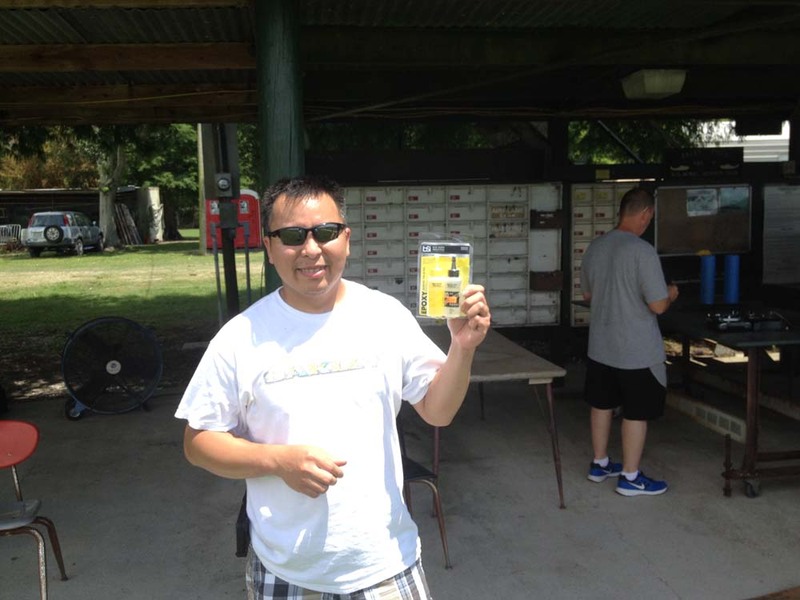 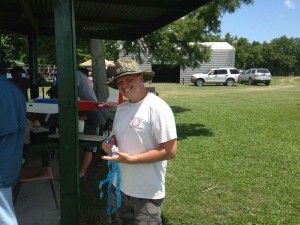 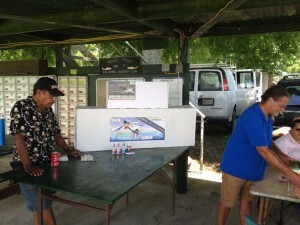 It may be the best kept secret in Edgard! 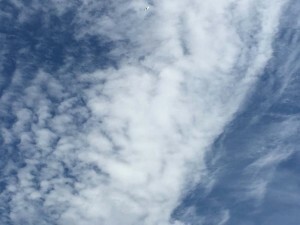 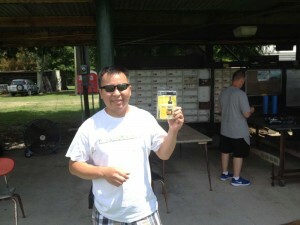 Hint, look for the White mailbox. 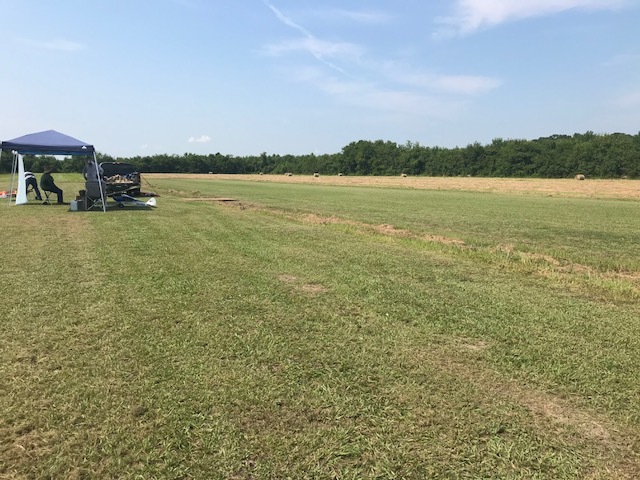 We will be starting up around 8:30 and flying till the cows come home, but wait… There are no cows, our field is located and a farm that grows hay. 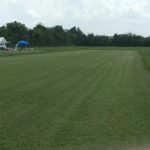 Grass everywhere! Electrics, Gas, Glow, Planes, Drones, Cars… We welcome them all. 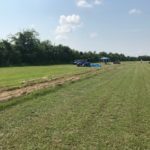 Take a drive and come see one of the newest RC fields in the area. 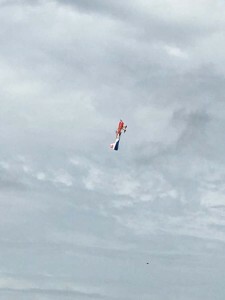 For directions, click here. If you need anything that is not listed above, feel free to bring it along with you. 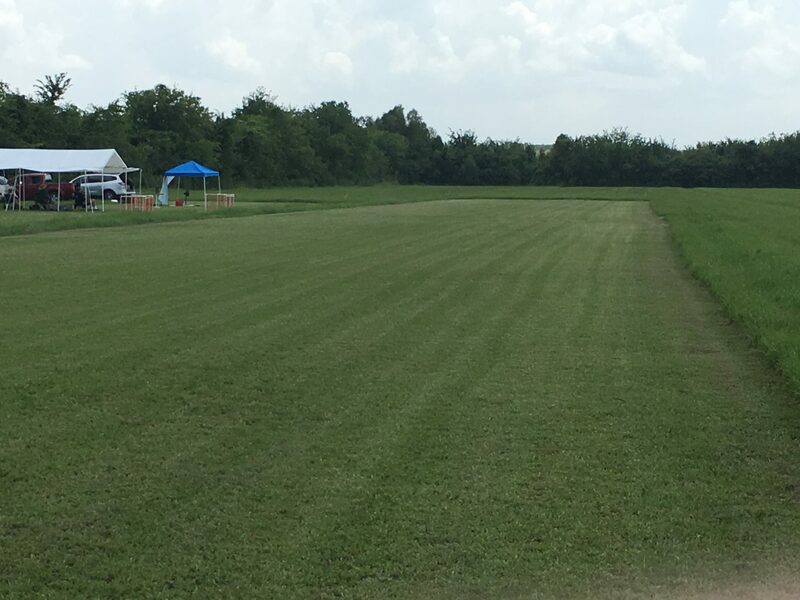 We are hoping to see many of you out at our field this Saturday.